Gamers need improvised everything from additional graphics to gaming keyboards to funky joysticks. 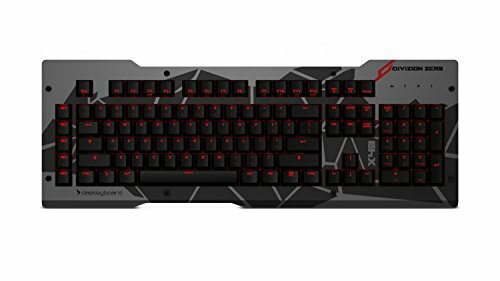 That’s why I decided to create a list of Top 10 Best Gaming Keyboards 2019. 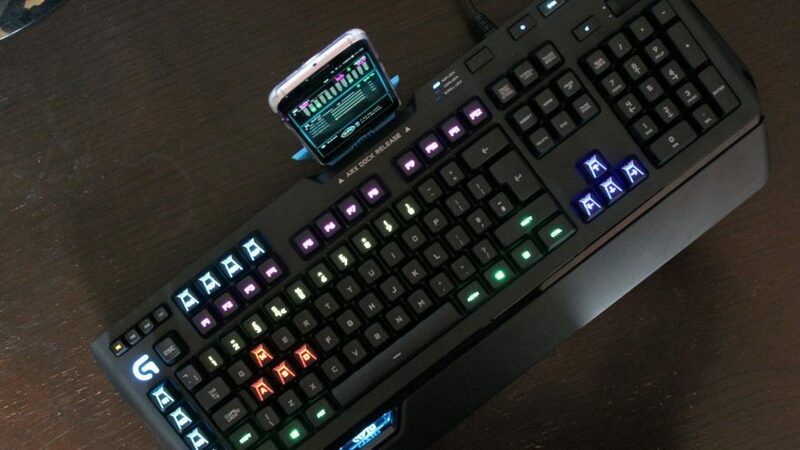 Among the long list of essentials, you can’t overlook gaming keyboards. When playing for long hours, you can’t help but appreciate the extra level of comfort it creates. Finest and smooth gaming experience are guaranteed along with it. Effortless play even in lengthy gaming durations is a real prospect. If I was out there to buy a Gaming Keyboard, it would be Corsair K70. After continuous research and testing it personally, I finally chose this one to be the best keyboard for gamers to buy in 2019. 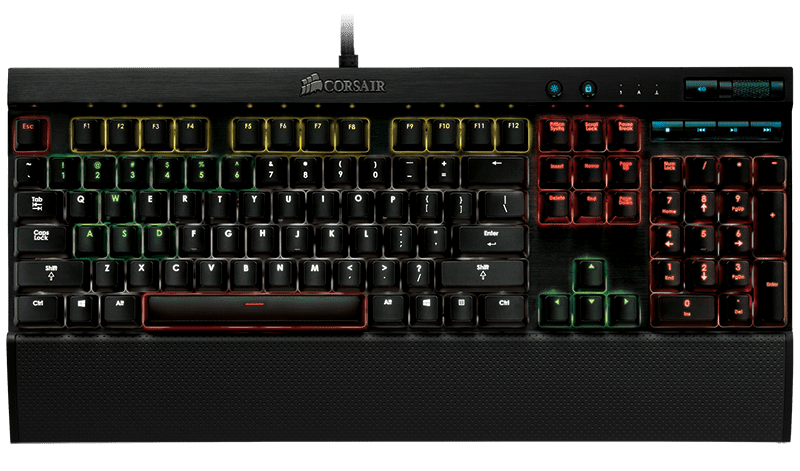 I am more than sure that you are eager to know the reasons, that why I had chosen the Corsair K70, as the best gaming keyboard 2019? Right? Let me clear it for you. 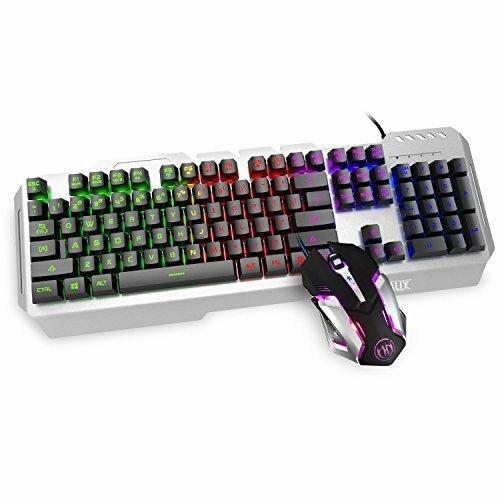 First and foremost, I researched for the most trusted gaming keyboard brand among Facebook gaming groups, Gaming Platoons and on forums. 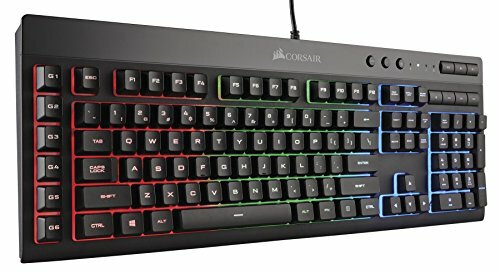 (Found that Corsair is the #1 Gaming Keyboard Manufacturer). 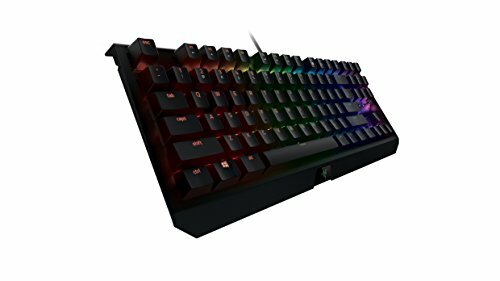 I researched for the Gaming Keyboards with the best rating on Amazon. I read the customer reviews and had a close look on Customer’s satisfaction and what actually the product is offering. 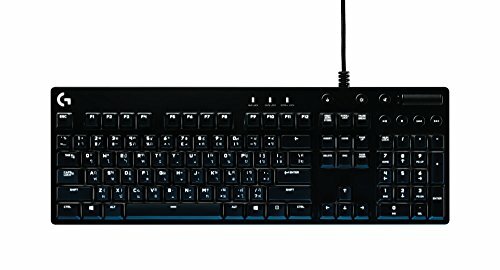 I found this model (K70), as the best rated and most purchased keyboard on Amazon. 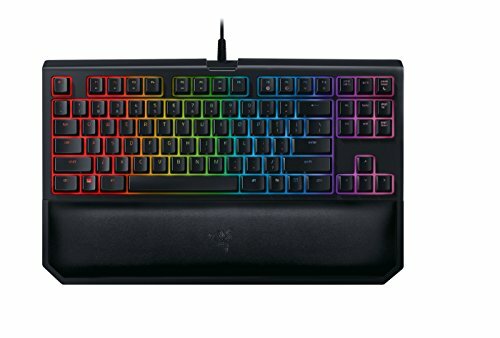 I ask the Manufacturer to send me a keyboard for a limited time to review it, and I will include a “Buy Now” link back to your product in my article. 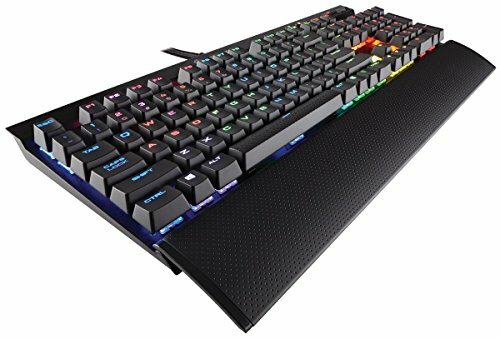 I found Corsair Keyboards (K70 and Latest K95) listed at the top on some of the famous tech blogs out there including TomsGuide. Mechanical keyboards are significantly more expensive than your typical pack in keyboard, is it worth the price premium, in our opinion, most definitely. Mechanical keyboards are more durable than your traditional rubber dome keyboard while providing a significantly better gaming experience. Most people who do transition to mechanical keyboards find it difficult to go back. On top of the performance benefits, they’re a lot more fun to own, which a ton of customization options to suit your specific needs and style. 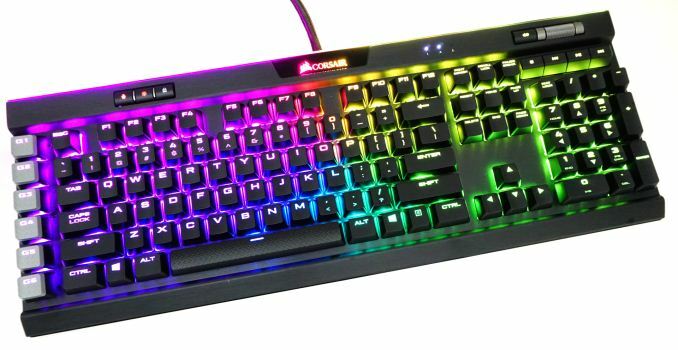 Here’s everything you need to look out for in a gaming keyboard. A keyboard with little flex or creaking when twisted is usually the best first sign of a high quality keyboard. There are a couple of factors that play into build quality; housing material, backplate, key caps and stabilizers. Keyboard frames and housings are typically made with plastic or aluminum, there are some custom keyboards that can come in wood but those don’t come in a mass produced keyboard. Both plastic and aluminum keyboards can provide the required stability a heavy use keyboard requires, but it comes down to the details. Plastic frames need to be stable but also be a material that doesn’t rub, warp or attract fingerprints like crazy. Aluminum frames need to be machined properly with no rough edges and again provide great stability. Luckily, there are great options for any material type. There are a constantly growing types of switches. Switches can vary on actuation force, tactile bump, rated number of presses, noise and stem type. There isn’t a recommendation to be made here, this is entirely up to your preference. As much as we can describe the switches, you’re better off trying them for yourself, so either go to a store and try them out or WASD produces a 6-key tester just for this purpose. Here’s a video of how the Cherry MX switches sound compared to each other. K70 successfully achieves adding feel good factor, which is often ignored by manufacturers. K70 doesn’t boast a revolutionary design. The design is something, where the brand has made incredible improvements to address the shortcoming of predecessors. This keyboard guarantees all-round fulfillment starting from being a 100% mechanized device. Corsair in all counts would be the first in the list. Cheap and reliable aren’t always used in the same sentence but the Redragon K552 is just that. It is affordable, built like a tank and designed exclusively for gamers. 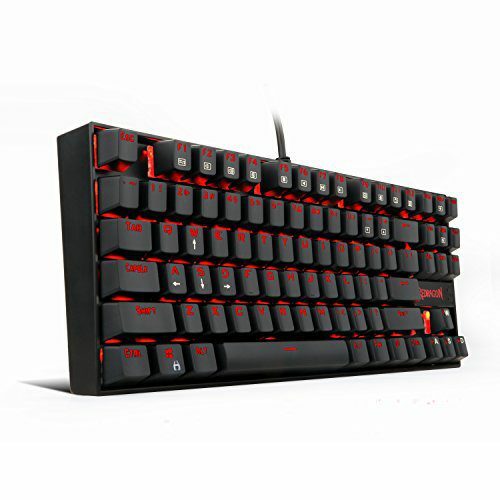 The key feel is superior and for those who type and code along with gaming, this is a keyboard worthy of taking along wherever you go. 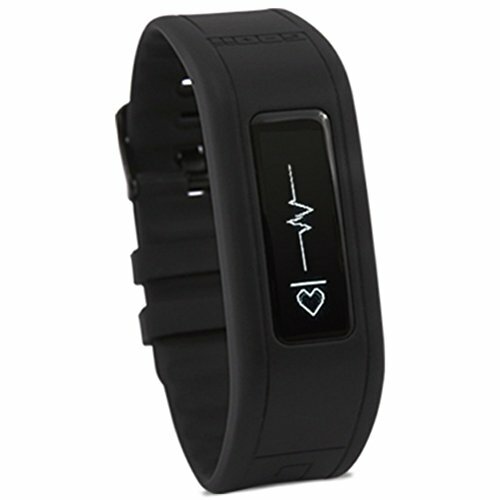 I personally ordered one of these, the K551 for myself. Heavy base and construction give you the confidence that the keyboard can take a few bumps and bruises along the way. Splash proof design so you need not worry the next time you spill coffee, water or something else on the keyboard. With the key puller, you can pluck out the keys, clean the base and reset the whole thing back as if nothing happened. The backlight is bright enough at the highest setting for the darkest of playing environments plus you can precisely control the brightness with nearly 6 different light levels. Arrow keys and WASD keys are interchangeable depending on your style of gaming. This is great for left-handed gamers who use the mouse with their left hand. The K552 because of its portable nature only packs in 87 keys. Basically, it misses out on the entire NUMPAD section. This may be an issue for some who use the NUMPAD for combos and other in-game controls. It is heavy as a brick. In fact, of all the keyboards we have reviewed thus far, this is the heaviest of the lot but that’s a good thing because it speaks of the durability. There are no macro keys for those who engage in a lot of MMO gaming or online adventures. Multimedia keys are only accessible using the function keys in tandem with the FN key. 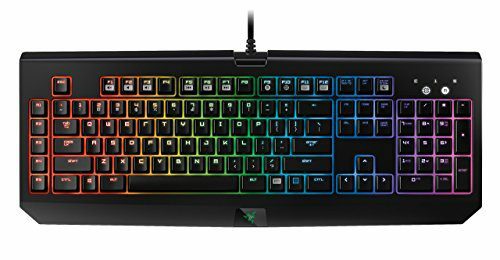 The Razer BlackWidow Chroma is the best Gaming keyboard 2017 according to our views and managed to take the 3rd place in our article. This keyboard is not that much great when it comes to built quality but every model do have some flaws. Its all plastic. At the same time, it has a lot of features that make it an amazing product and viable option. The most exciting features in this keyboard are that you can customize the color combination to your taste. The keyboard do have macro keys, usb pass through and audio pass through. 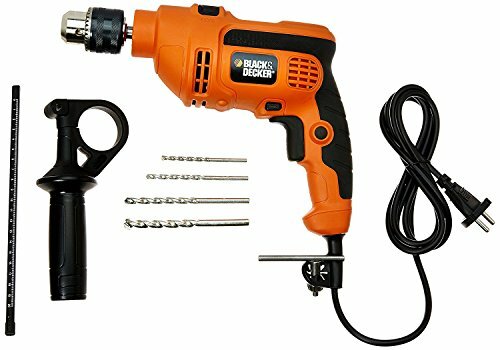 Its kinda expensive as compared to others but with low built quality. It is preferred to those gamers who value style with gaming. Mechanized keys and customized macros are exactly what makes Orion Spark exclusive. The present computer keyboard would render even the Logitech lovers in surprise with of its unusual extras. From light to programmable features, it is possible to tweak every technicality. This is the sole Logitech’s apparatus to be rated in our finest Keyboards for gamers record. Asymmetrical keys are not good for Non-Gamer User. The K95 Platinum fills the void left by the decommissioned K95 Vengeance as Corsair’s flagship gaming keyboard. 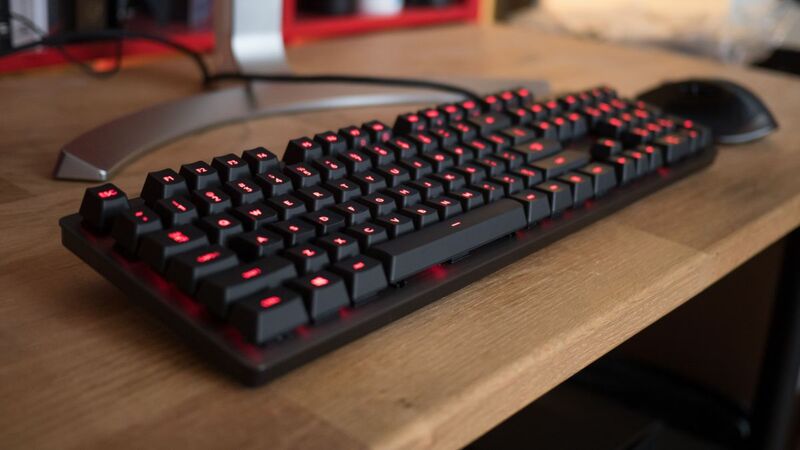 This version of the K95 boasts new Cherry MX Speed Silver switches, which have a reduced actuation point and travel distance from the keys on the previous model. Some minor aesthetic changes also elevate the design, making the K95 Platinum a worthy follow-up to its predecessor and our latest Editors’ Choice gaming keyboard. The inexpensive Logitech G413 features comfortable key switches and an attractive design, although it’s not very customizable. Keypads take it to a different level with one hand gaming action. One hand gaming translates to super-fast and convenient gaming. There aren’t any real limitations when you get used to keypads. As a gamer, you can appreciate the different feel associated with gaming keypad rather a keyboard. Conclusion: DragonWar GK-001, GKM-001 Redgear Blaze 3, Circle Adroid X7C, C7, Logitech Prodigy, Razer BlackWidow Ultimate and Death Stalker are the best gaming keyboards in India.